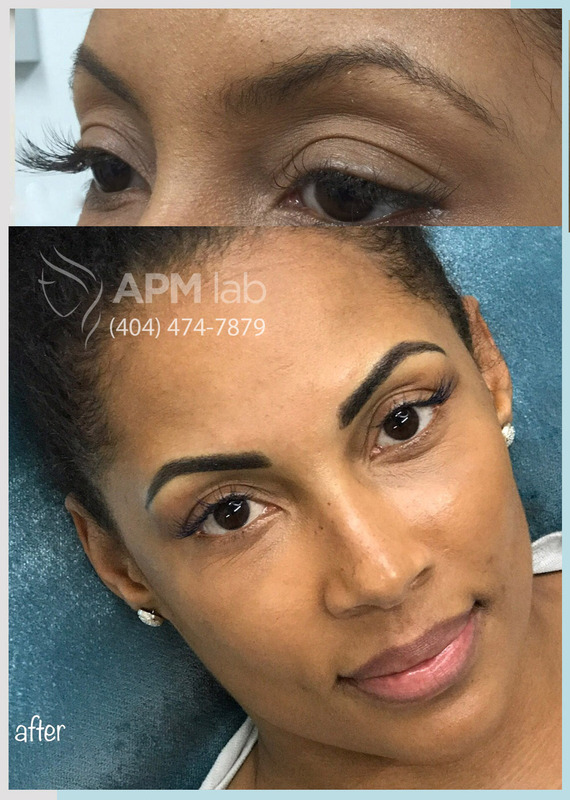 We apply the latest styles of permanent makeup including all microshading techniques, powder brows, eyeliner, and lip color in Atlanta. 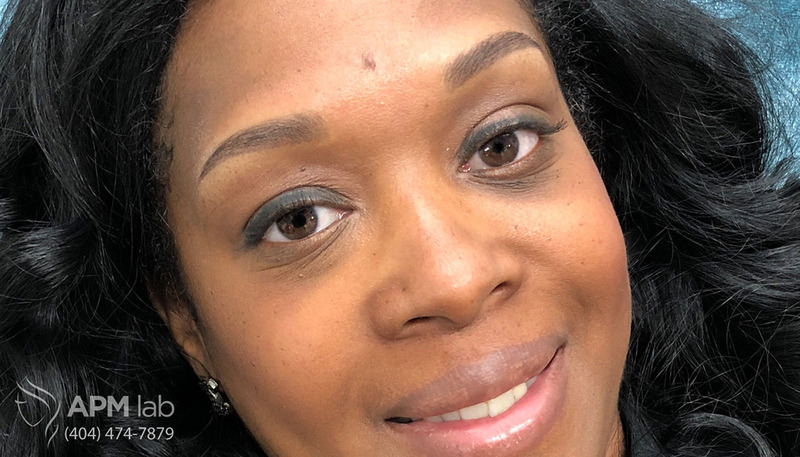 We built our reputation on our award-winning 3d hair-strokes eyebrow microblading. 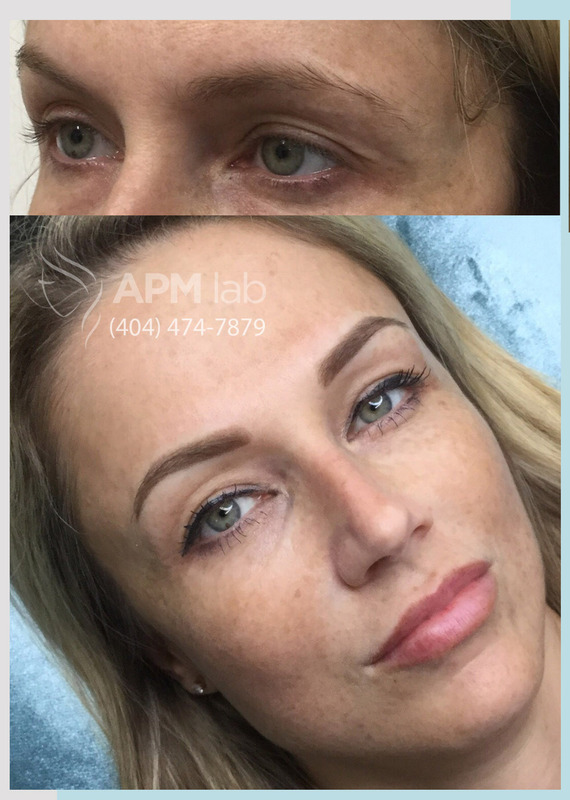 Please see our before and after images and informative video on how we determine the best permanent makeup style for your unique skin type. 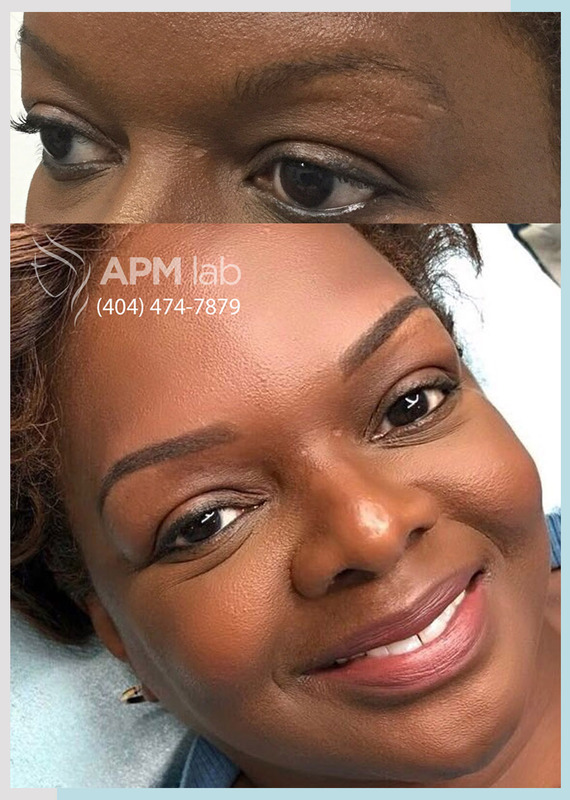 The first thing to know about permanent makeup is that there is no single procedure that works best for everyone. During our consultation, we will determine exactly what type of skin you have. 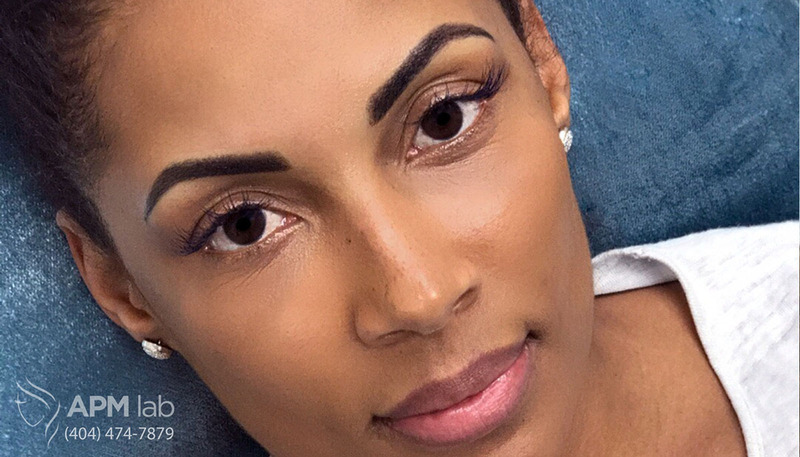 Your skin type determines which permanent makeup procedure is right for you. It is a lot of fun, and totally painless! 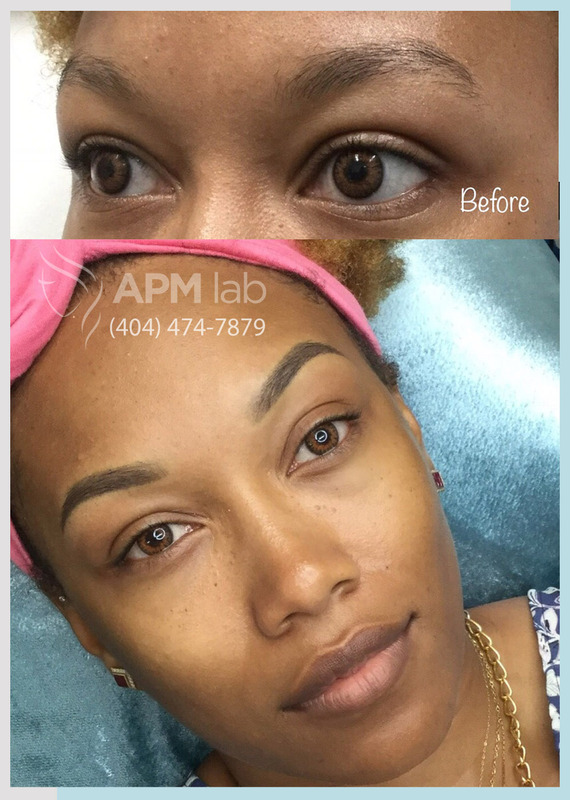 All technicians at the Atlanta Permanent Makeup Lab are licensed estheticians, this means we know everything a person who applies permanent makeup should know about the skin. 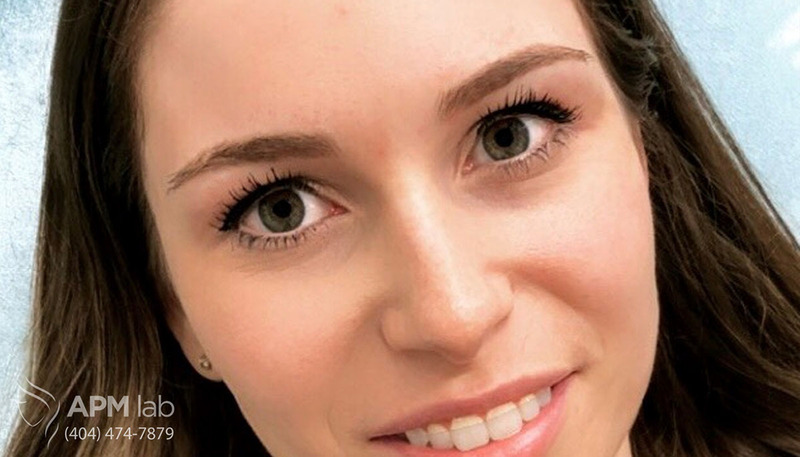 This also means that together with years of experience applying various forms of micropigmentation, we are the most capable to determine which procedure is best for your skin type. 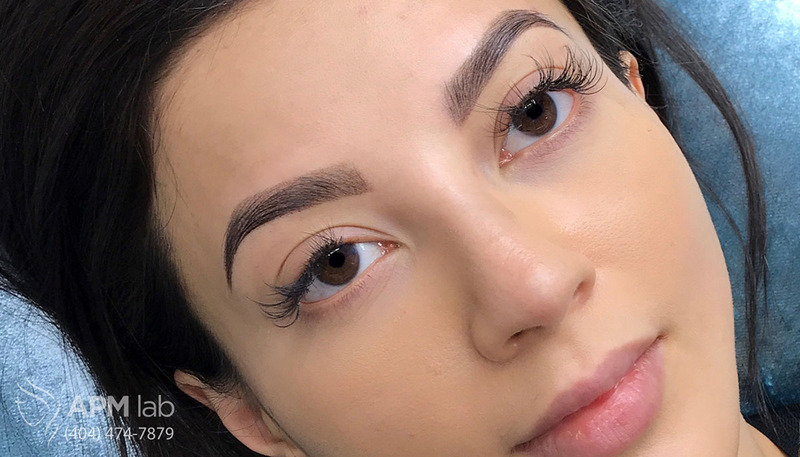 This is vital to the success of your new eyebrows! We also match the correct procedure with common skin disorders such as rosacea. 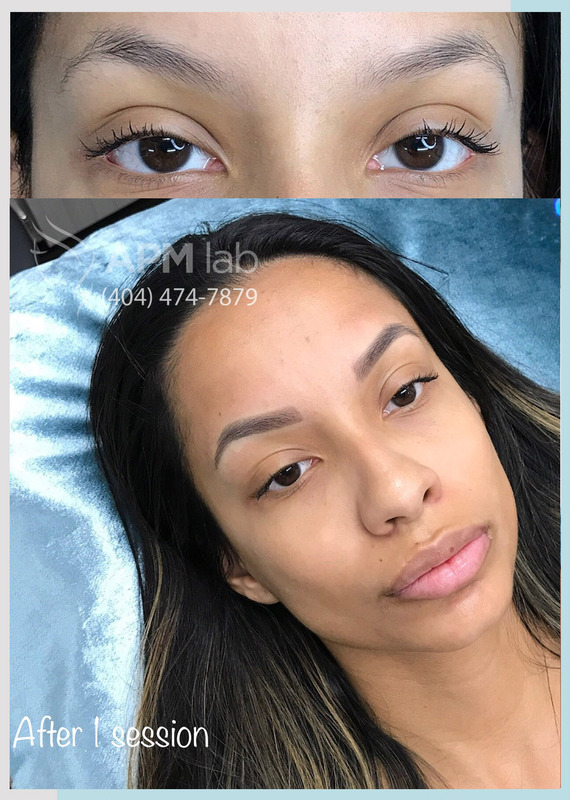 In some cases, we perform microblading with powder brows permanent makeup. 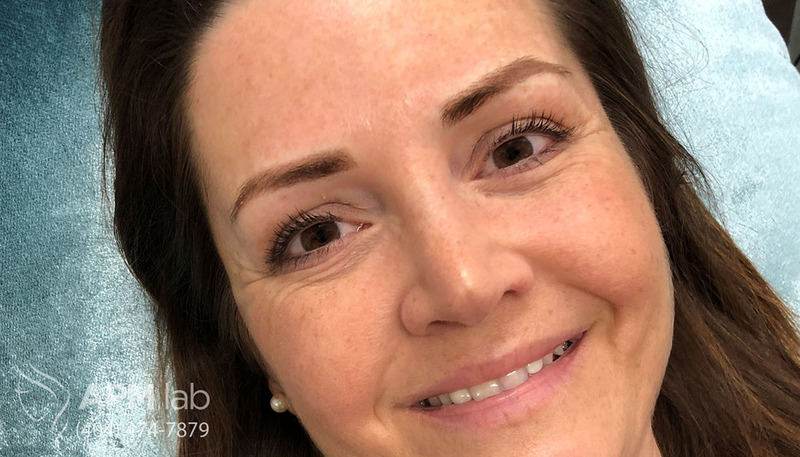 Clients with alopecia, for instance, have lost their eyebrows entirely, therefore we perform a 3d hair strokes microblading technique to create the illusion of eyebrows. 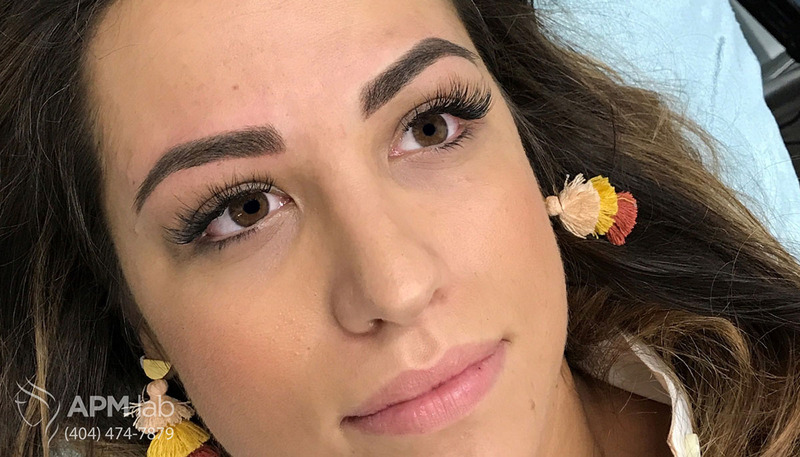 Then, once healed, we apply a form of permanent makeup called powder brows to create a fluffy shading effect to fill in the microbladed hair strokes giving the appearance of gorgeous, natural eyebrows. 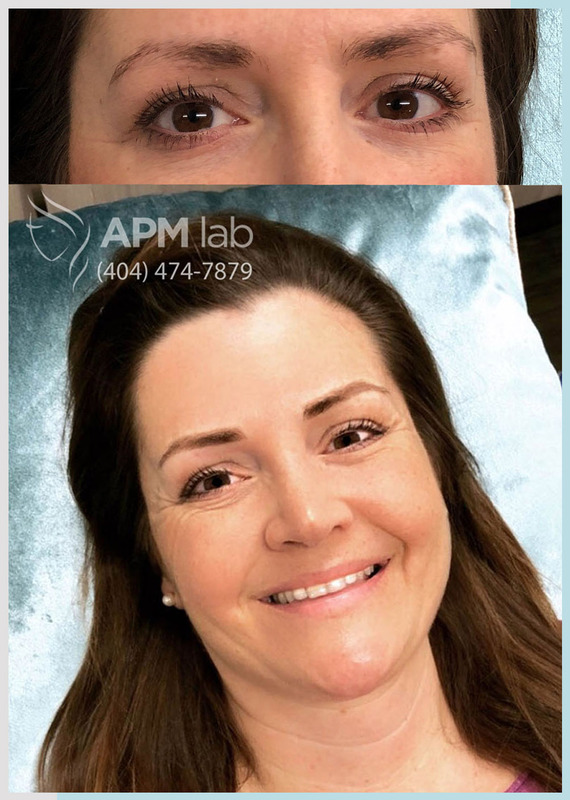 We strongly encourage everyone interested in permanent or semi-permanent makeup to call or fill-out a free-consultation form now! 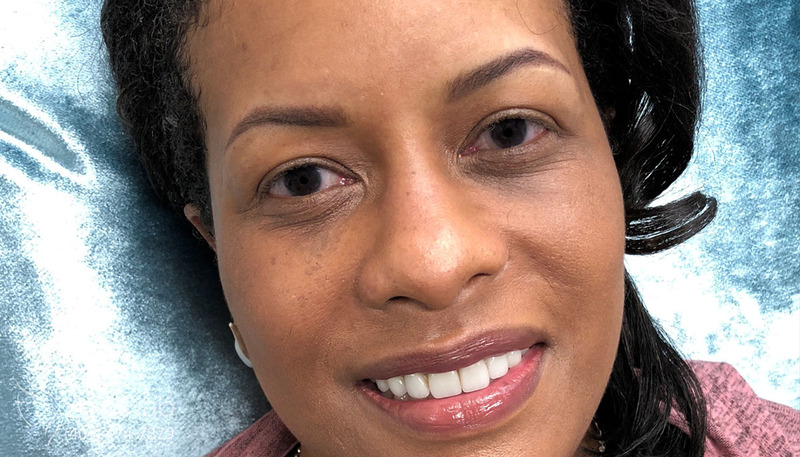 There is no obligation; and you will learn the facts about the various permanent makeup procedures and most of all, which will produce the most natural looking results for you.